Pour milk into large bowl. Add dry pudding mixes. Beat with wire whisk 2 minutes or until well blended. Let stand 5 minutes. 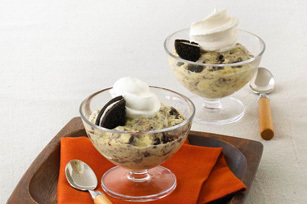 Place chopped cookies in bottom of 2-quart serving bowl. 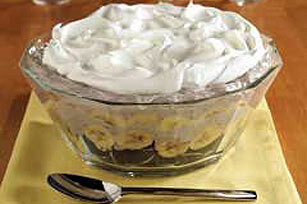 Add layers of half each of the banana slices and pudding. 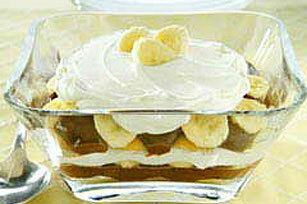 Repeat layers of banana slices and pudding. Cover with whipped topping. 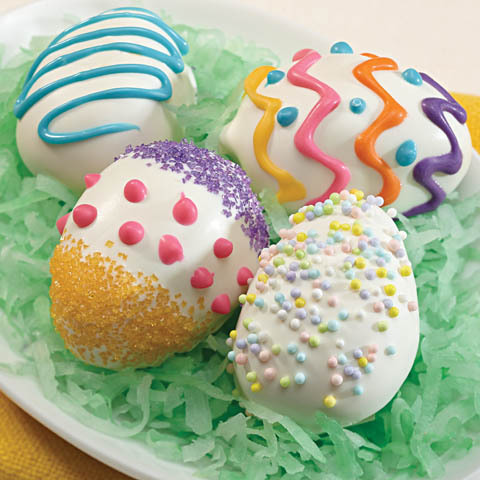 Refrigerate 3 hours or until ready to serve. 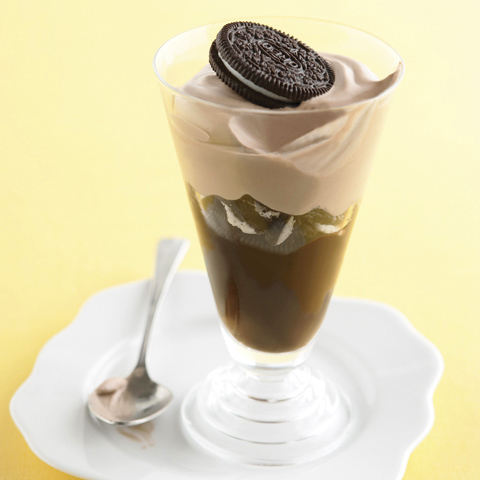 Store leftover pudding in refrigerator. 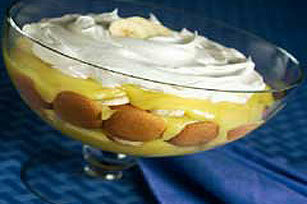 Special ExtraGarnish with additional banana slices, dipped in lemon juice to prevent darkening, just before serving.